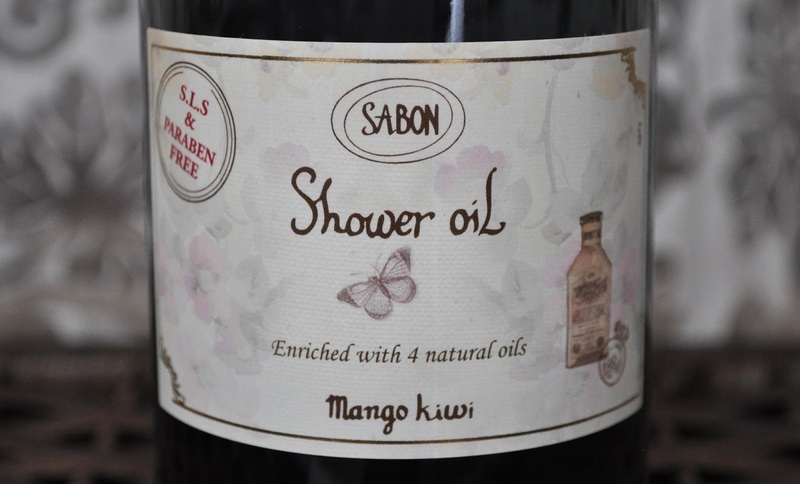 August's body wash is Sabon's shower oil in Mango Kiwi, released this Summer as part of the limited edition 'Sweet Summer Series'. Outside of Japan, the Mango Kiwi scent is part of the permanent lineup, I wonder why that's so?! Mango Kiwi is a delicious, sweet (but, not repugnant sweet) fruity blend of mango, kiwi, and pear. Generally, I'm not a fan of mangoes (the fruit), and I'm deathly allergic to kiwi, but this fragrance is incredible! I'm in LOVE with this scent! So much so that whenever I use it, I can't stop smelling myself...that sounds bad, but it's true. 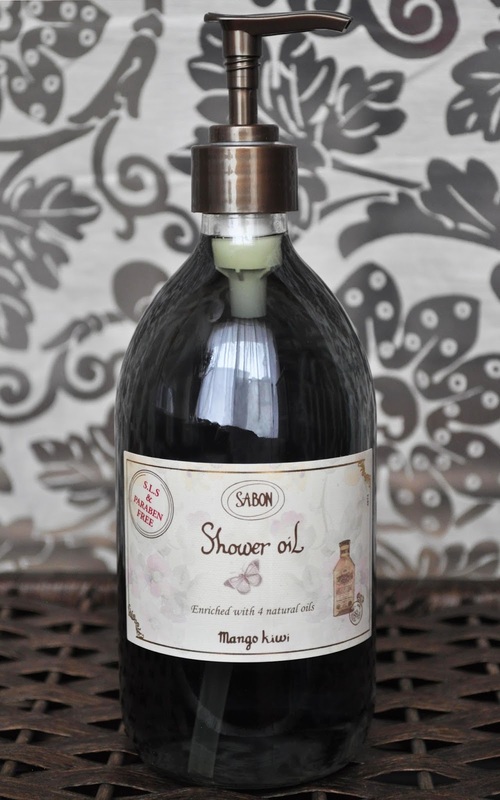 SABON's Shower Oils contain 500ml (so most likely this will be September's body wash as well), and retails for ¥3,200. What SABON scent have you tried? The contents are even better!